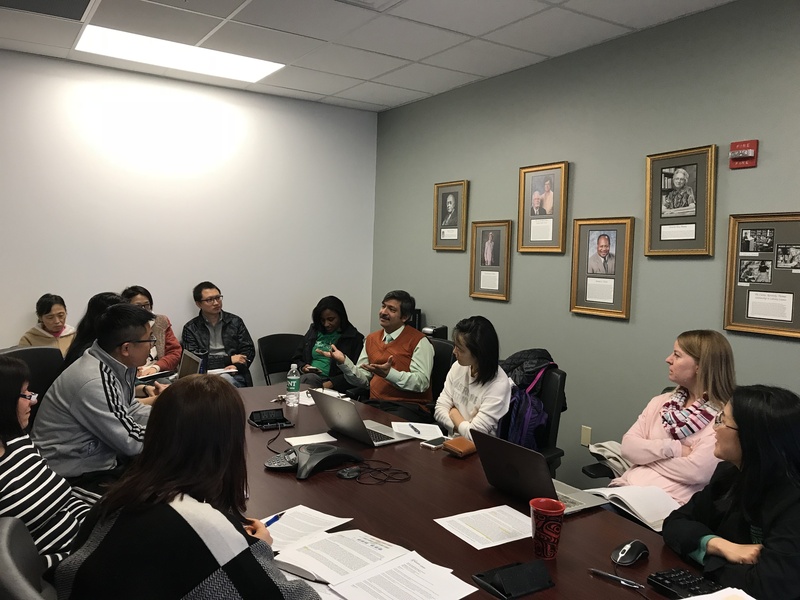 Information Science research meetings a.k.a Brown Bag meetings primarily focus on improving the quality of scholarly work at the department. They are meant to support faculty and PhD students in their research careers therefore it is open to all faculty and students who wish to share their ideas in the field of Information Science or Library Science. We meet every Friday at noon during a regular long semester and the participants are free to bring their lunch/snacks to the meetings. Location: Information Science Conference Room at the UNT Discovery Park Campus. Bring your lunch and participate in an intellectual conversation with your fellow researchers. You may also join these meetings remotely. Please email your interest, prior to each meeting to xiaoyuzhang@my.unt.edu.